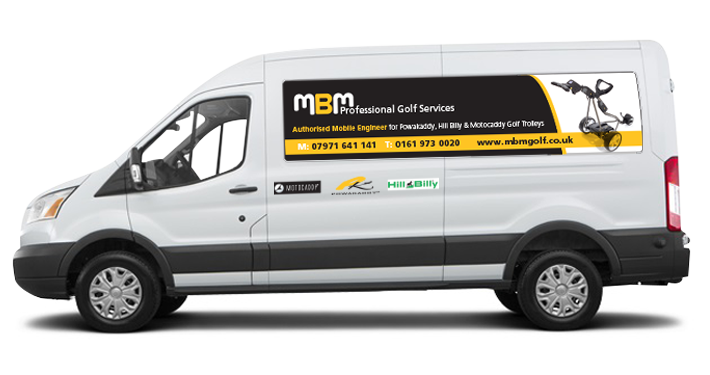 MBM Golf Services is based in Ashton upon Mersey. We provide a unique service providing repairs, servicing and maintenance of golf trolleys either at your golf club, home, workplace, or in our new fully equipped workshop in South Manchester. We also operate a collect and delivery service. 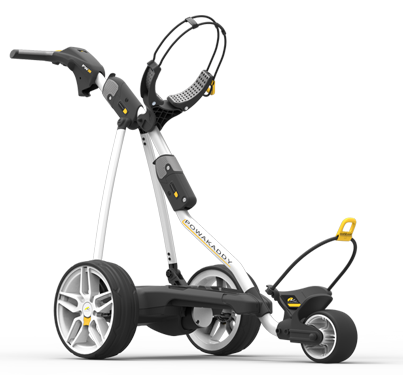 All work is carried out by Authorised Powakaddy, Motocaddy and Hill Billy Engineers. All makes of golf trolleys can also be repaired. As well as offering servicing and repairs we supply new and reconditioned golf trolleys, golf equipment and clothing.